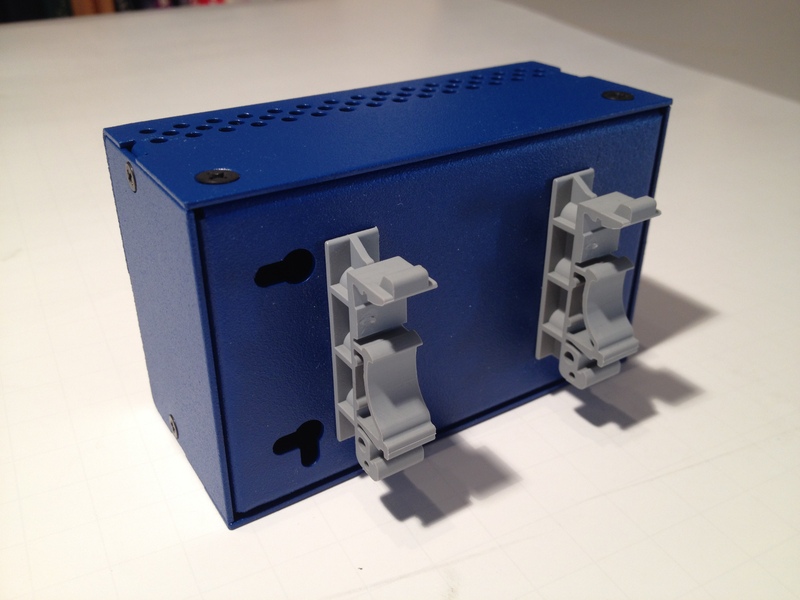 Several of our commercial and military customers asked us for DIN Rail mounting, and so with the v2 and later enclosures we added holes in the base of our enclosures to allow the addition of these DIN Rail Adapters. 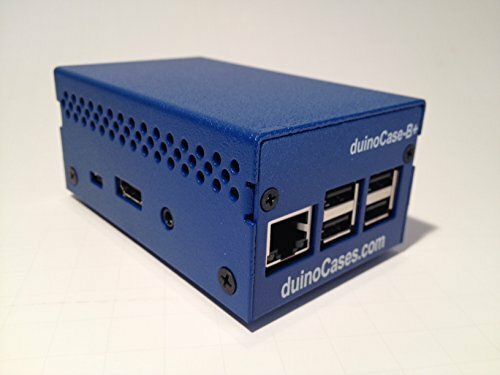 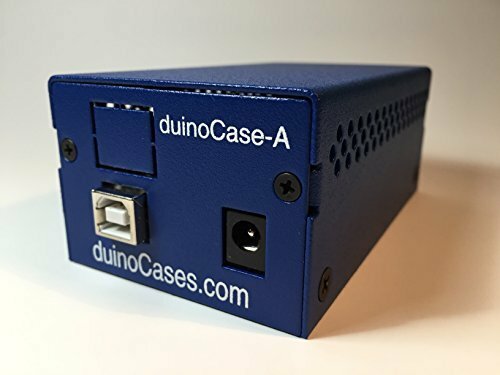 Our duinoCase DIN Rail Mounting Kit includes two DIN Rail adapters and four self tapping screws to attach them to any of our duinoCases. 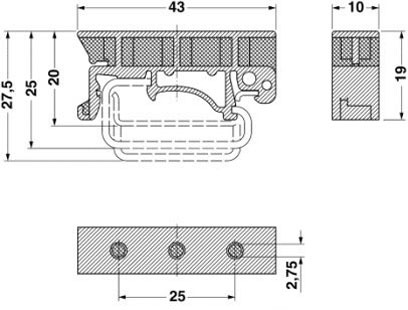 See the diagram above for more details on the sizes and dimensions. 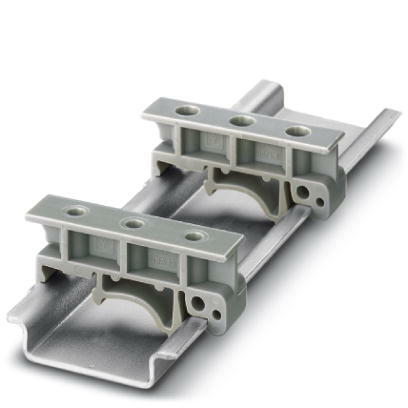 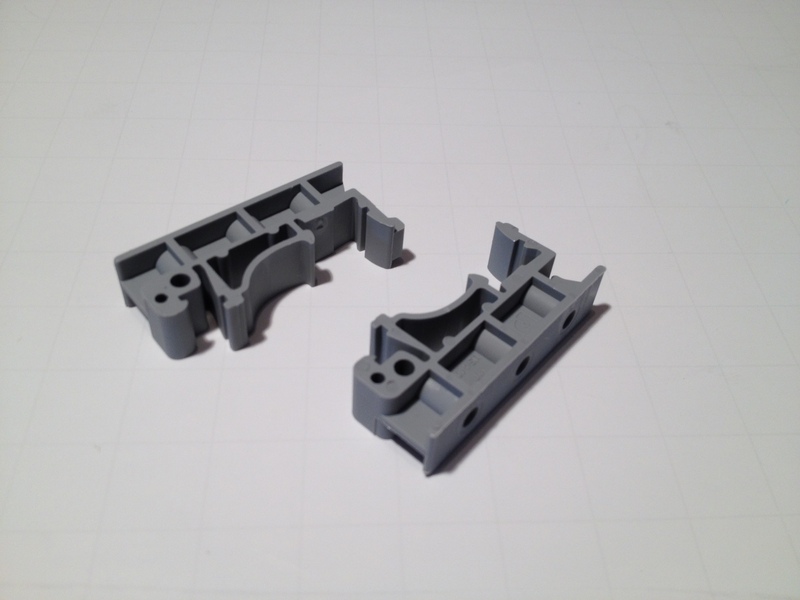 These universal adapters are used to secure and hold our duinoCases to any standard DIN Rail. 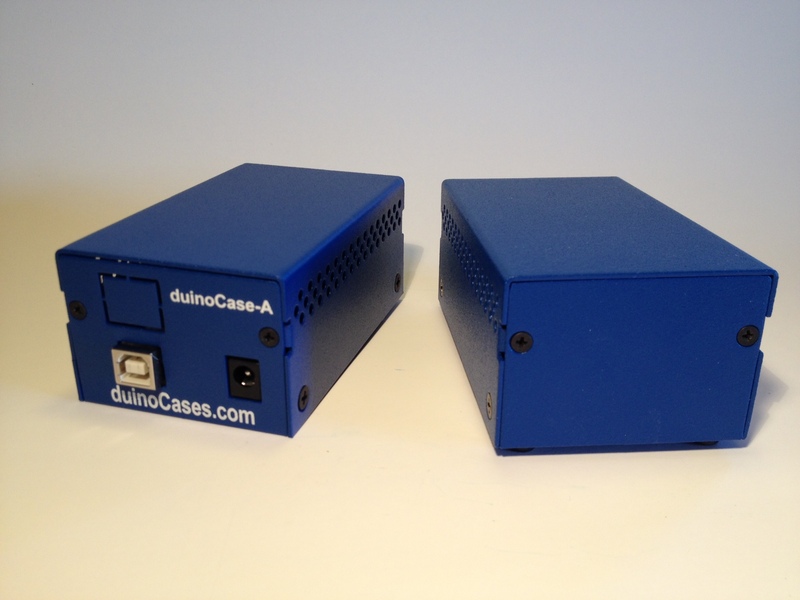 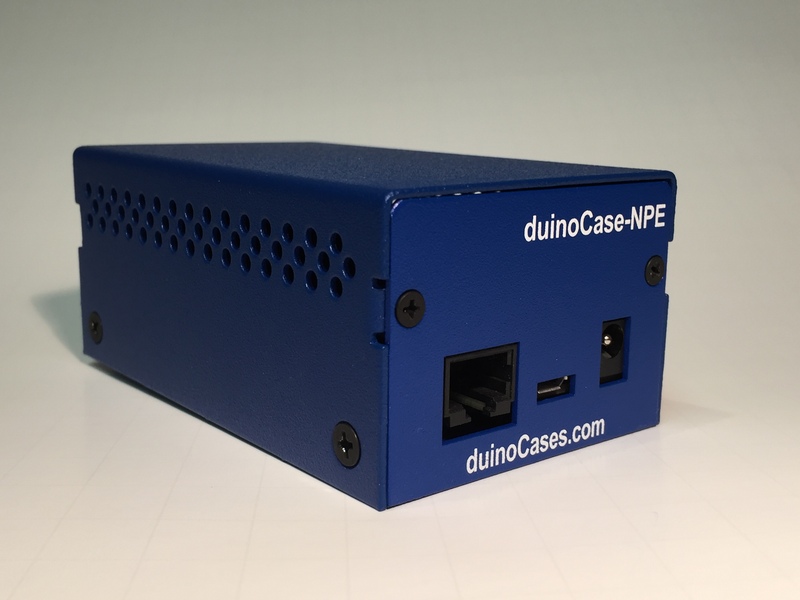 The kit does NOT include any duinoCase, or DIN Rail.